GrandeLASH MD is infused with vitamins, antioxidants, and amino acids which allow for naturally longer and thicker-looking lashes in just four to six weeks, with full results in three months. I’m psyched since, although my lashes aren’t thinning, I’ve got those short Asian lashes! And I thought there was no better way to repair my damaged lashes while beautifying them at the same time! It’s actually super simple! Just apply a single swipe of GrandeLASH-MD to the upper lash line daily, in the evening before bed. Just like you’re applying eyeliner. For maximum results use for a 3 month period – but you’ll start seeing results in 4-6 weeks! Unbeknownst to me, GrandLash is a 10x-award-winning eyelash conditioner created with a proprietary blend of vitamins, peptides, amino acids and conditioning ingredients. This is what promotes shiny, lush and longer-looking lashes. 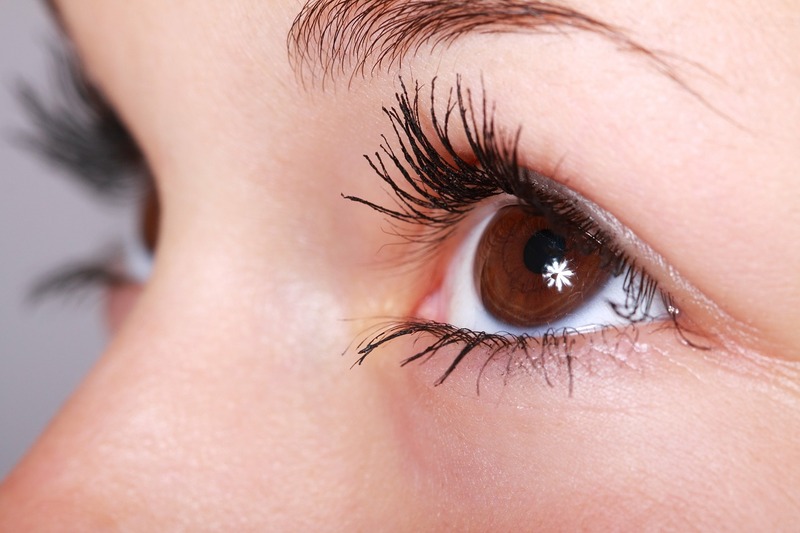 Hyaluronic acid – A water-binding ingredient that helps naturally promote beautiful looking lashes. Peptides – An effective combination of amino acids, the building blocks of proteins. Prostaglandin I.C. – The main ingredient which helps to extend the length of the lash growth cycle. that adds moisture and sheen to the lashes. Allontoin – Derived from the comfrey plant, it helps prevent irritation and assists to soothe, calm and add moisture to lashes. This product is ophthalmologist-tested and approved, vegan, and cruelty-free. It is safe to use with eyelash extensions (so you can do a gradual avoir to your falsies) and can help promote a longer lasting bond life. So say so long to your falsies for NO FALSIES FEBRUARY! And bring your natural lashes to their utmost potential! 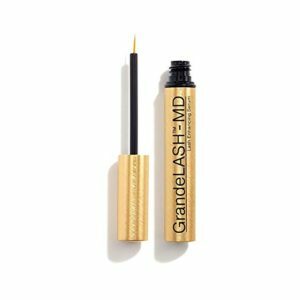 Grand Lash is the best eyelash growth serum – so give it a whirl!